You can earn bonuses by watching ads from our partners on mobile or web! 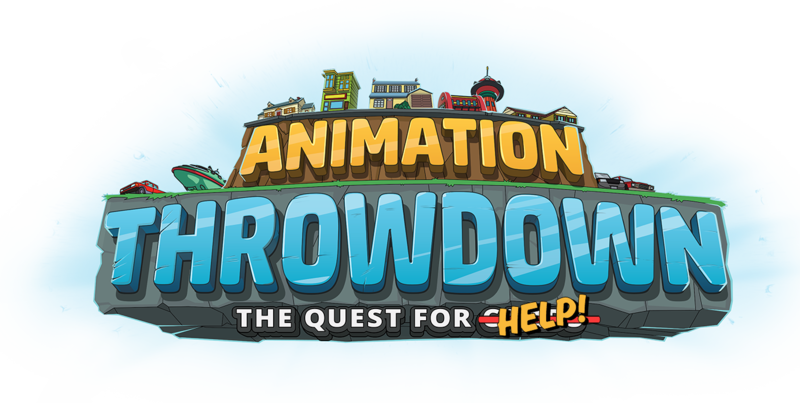 On the web or mobile versions of Animation Throwdown, tap or click the TV icon ( ) from the main menu to open the Ad Bonus information. Click/tap the "Watch!" button to view an ad. Viewing the add will increase the loot dropped in Arena and Adventure. The boost you receive is displayed on the screen. Viewing the first ad will give you a 1-hour boost. Watching a second ad will increase the loot boost and will double the duration to 2-hours. Watching three ads in a row will give you the best loot boost, and it will last for 4 hours. Click here to troubleshot ads or contact support for additional help. Unfortunately, Steam does not allow ads on its platform. However, you have two options to get your ad bonus anyway! You can log into Throwdown on web or mobile just for watching ads, and then switch back to Steam to continue playing with your bonus. To save/transfer/restore your account across multiple devices, check out this article. You can purchase the VIP Pass ( ), which automatically applies the full ad boost to your account for 30 days and it will affect any platform you use to play your account. Ad Crates ( ) have the chance to drop after a battle and will contain a variety of loot such as Adventure Energy Refills ( ), Arena refills ( ) and a chance at cards, including Legendary cards! You must watch an ad to open the crate and receive your goodies. If you have a VIP Pass ( ), you will not need to watch an ad. When you receive an Ad Crate, you can either watch it immediately or store it in your inventory. If you chose to store your crate to open later, you will find it in your inventory/Toolbox ( ). These crates can only be dropped or used when playing on Kongregate.com or a mobile device. You can hold up to 3 in your inventory. If you already have 3 Ad Crates in your inventory, you must open them before additional crates will drop. You cannot normally open Ad Crates on Steam because the platform prohibits ads. However, a VIP Pass ( ) will allow you to open Ad Crates ( ) on the Steam version of the game, because the pass removes the requirement of watching a video. Because Steam does not accommodate advertisements, Ad Crates do not drop as battle loot. However, if you have a VIP Pass ( ), your battles may drop Loot Crates instead. The possible contents are the same as Ad Crates. Similar to Ad Crates, you can hold You can have up to three Loot Crates in your Toolbox; once this has been maxed, Loot Crates will no longer drop.